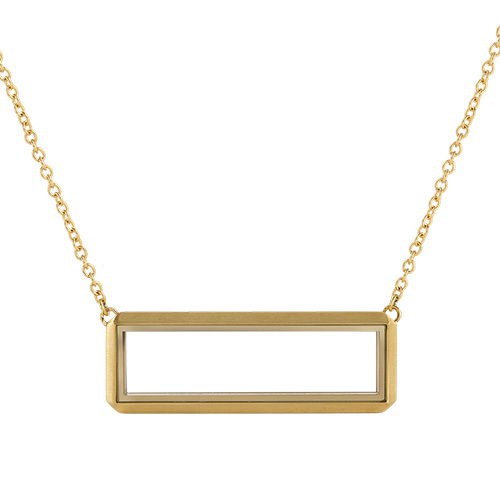 Take your style up a “bar” and display what matters most to you with our Gold Bar Living Locket® with 15.5” - 17.5" Chain! 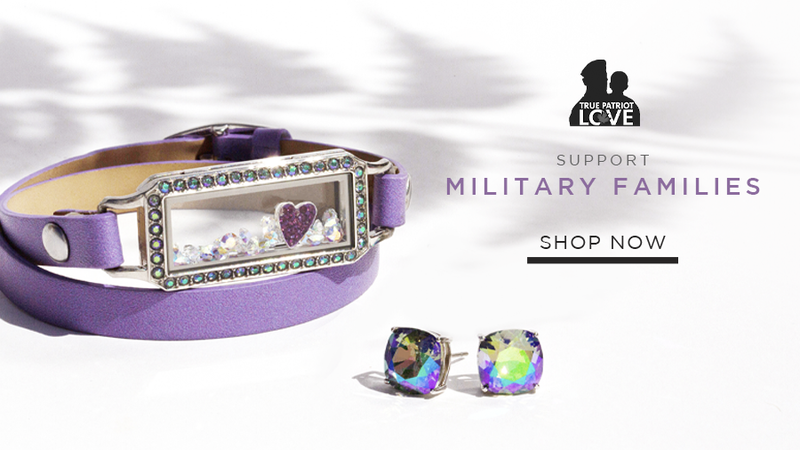 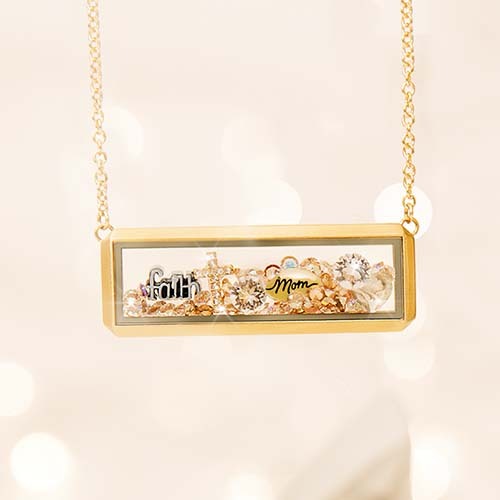 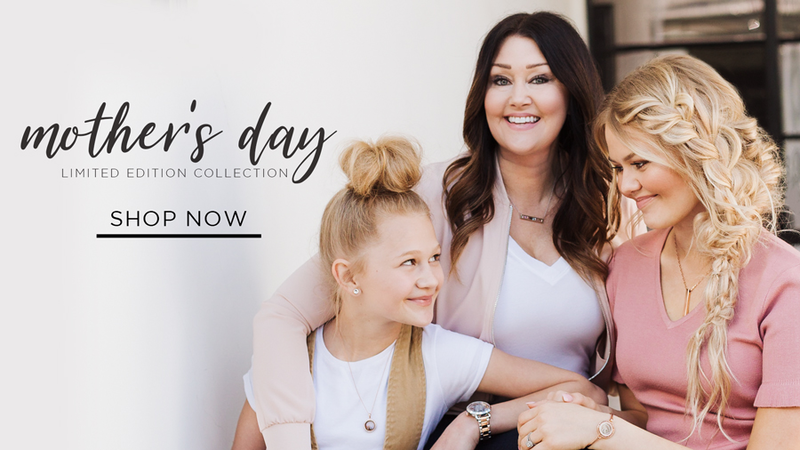 This rectangular bar-shaped Living Locket offers a modern, sophisticated way to tell your story! 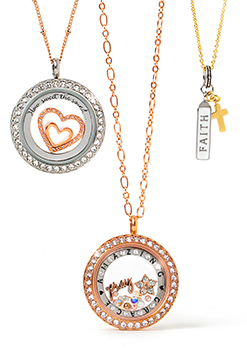 Featuring an attached gold Chain, this Locket-and-Chain-in-one makes a stylish gift for yourself or a friend!